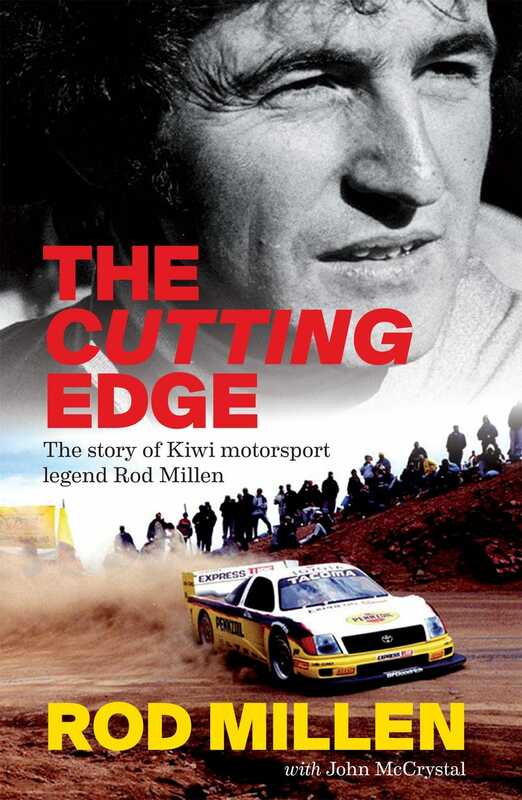 Rod Millen has a book coming out! Looks like all Amazon has is the kindle version. but I will be seeking this out.